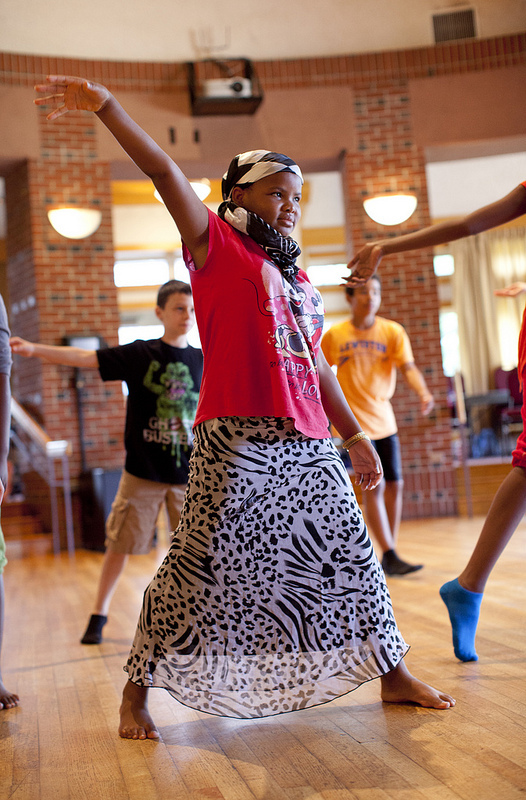 For thirty-five years, the Bates Dance Festival in Lewiston, Maine, has welcomed dancers from across the country and around the world to “Study with the best!” Its founders knew from the outset that inviting the field’s most outstanding dance artists to come and teach would be a key to the program’s success. Reflecting back on the Festival’s first season in 1983, Ms. Plavin recalls, “we had seventy eager students whose diversity in age equaled their diversity in ability. With five class periods a day for three weeks, plus evening events and gala concerts, the format was set. The teachers that first year were David Gordon (composition), Christine Sarry (ballet), Gary Chryst (jazz), Suzanne Levy Cabonneau (dance history), Monica Morris (former Paul Taylor dancer, modern) and guest artist Jacques d’Amboise. It was an auspicious beginning.”In 1982, Marcy Plavin, Professor of Dance Emeritus at Bates College, was approached by Hedley Reynolds, then-President of Bates, about establishing a dance festival on campus as a way to use the gracious and largely vacant facilities during the summer months. With full College backing, she and Frank Wicks, a Maine resident and active member of the dance community, set about hiring the best teachers they could find. When the lineup was complete, notices were placed in Dance Magazine and other publications. Laura Faure began her tenure in 1987 as Festival Director – following Andrea Stark (1984-85) and Elizabeth Zimmer (1985-86). Under Ms. Faure’s leadership, the Bates Dance Festival has emerged as an important organization for contemporary dance nationally and internationally, providing the field with a strong curatorial eye for young talent and an incubator for new works. Projects originating at Bates have gone on to tour and receive national and international acclaim. New works by Doug Varone, David Dorfman, Rennie Harris, Liz Lerman, Bebe Miller, Marc Bamuthi Joseph, Kyle Abraham, Zoe | Juniper and many others have received Festival commissioning support. Over the years, specific residency programs have been introduced to serve international and emerging artists. Choreographers and performers have arrived in Lewiston from Africa, Portugal, Cuba, Mexico, Japan, Indonesia, Cambodia, and a host of other countries. The Festival served as a key host site for the Triangle Arts Project (1997), a collaborative program of the Asian Cultural Council, the New England Foundation for the Arts, and the Saison Foundation, dedicated to cultural exchange among Japan, the U.S. and Indonesia. More recently the Festival, as a founding member of The Africa Contemporary Arts Consortium, has been hosting artists from across the African continent. For over twenty years, Community Dance Projects have enabled the local public, at-risk youth, people with disabilities, and others to work alongside choreographers to create and perform dance works. In 1999 the Honorable John Jenkins, former Mayor of Lewiston, wrote “Through your creative projects you have built lasting bridges between very diverse segments of our community.” Featured artists have included Martha Renzi, David Dorfman, Liz Lerman Dance Exchange, Sara Pearson/Patrik Widrig, and Judith Smith of AXIS, a company at the forefront of integrated dance. Community projects often involve Festival participants in the dance making and performance process. In the Fall of 2017 Laura Faure completed her 30-year tenure and passed the baton to a dynamic new leader, Shoshona Currier. The Bates Dance Festival’s ongoing evolution in accordance with its founding values has earned the program a distinguished reputation. Over the years, annual traditions such as the Moving in the Moment and Musicians’ Concert have held strong, as other innovative programs such as the Youth Arts Program begun in 1993 have celebrated their own milestones. The Festival’s public events, always well-attended, have expanded into a six-week series of concerts, lectures, and exhibits, bringing an unusual spectrum of contemporary and international works to Maine audiences. 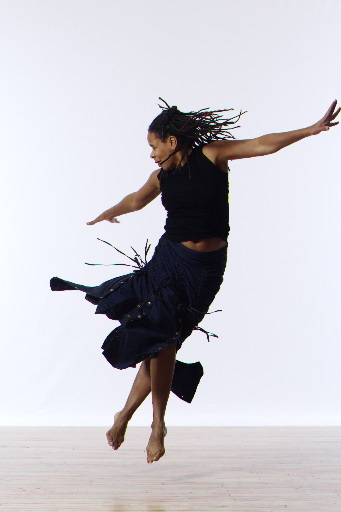 In 2003 the Bates Dance Festival became a member of the National Performance Network, a partnership that connects artists with progressive presenters, arts organizations and communities across the country. More recently, a new dance major at Bates College is raising the program’s profile on campus and nationally. At the heart of all of these efforts lies a firm belief in the power of dance to change people’s lives, and the power of fully engaged living to change the way people dance. One faculty member attests: “There’s something about the people who come here. They have lives. I don’t know how else to describe it. It’s not just dancing. It’s music, and living, and community. There are just so many aspects that make it human.” With the help of its many participants, friends, and supporters, the Festival looks forward to many years of continued growth in the same spirit.